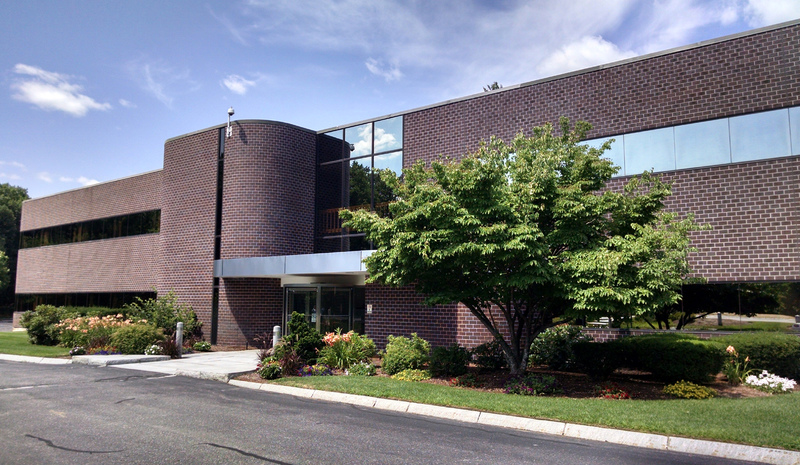 After acquiring a completely vacant 210 Littleton Road, K&L Realty tapped the Route 3 North Team of R.W. Holmes which consists of Mike Ogasapian and Jim Bartholomew. The two have since competed 38,000 SF of leases to new tenants on behalf of ownership. K&L Realty has made several improvements to the building’s infrastructure and common areas. With new HVAC, a new common lobby and entrance, and landscaping upgrades, the building has seen a tremendous turnaround since sitting vacant for a long period and is now 72% leased. Since being built as the headquarters for Veryfine, the building was last tenanted by MatrixOne, prior to their acquisition by Dassault Systemes. New to the building are MedAcuity Software and Carnegie Dartlet. Both tenants have been based in Westford for years, and chose 210 Littleton Road as a favorable option in the Westford market. With numerous amenities within walking distance and the close proximity to 495, 210 Littleton offers companies the ability to recruit and retain employees in a first class office environment. MedAcuity has recently expanded, and Carnegie has also grown into more space at this location since moving in. MedAcuity was represented by Ogasapian while Carnegie came to 210 Littleton via Bartholomew. R.W. Holmes has completed over 85,000 square feet in new leases at 85 Rangeway Road in Billeric, filling the vacancy created by Schneider Electric’s exodus to Andover. The property is handled by R.W. Holmes’ Route 3 North Team of Mike Ogasapian and Jim Bartholomew. The park features three modern R&D/office buildings totaling 150,000 square feet, in a campus like setting located just off Route 3 and 495. It is now over 90% occupancy, with only two suites remaining. New to the building are Integra Life Sciences, the Commonwealth of Massachusetts, Diamond USA, Synergy Associates, SmartLink, Noise Control Engineering, and Harvest Automation. The park features heavy power and infrastructure that will accommodate varied tenant requirements. 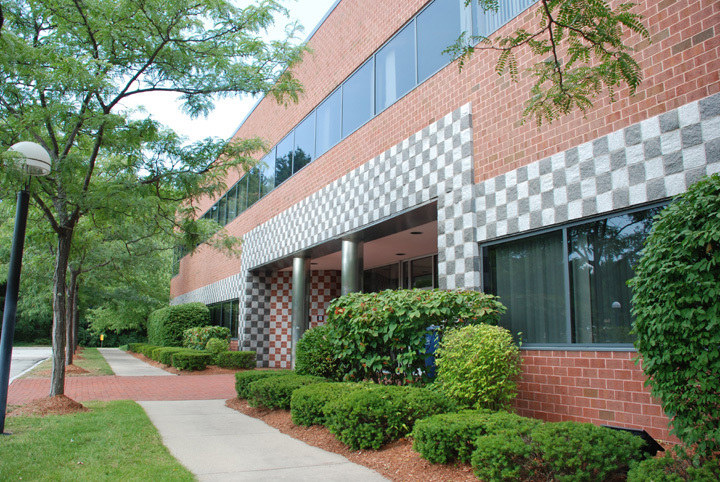 Forest Ridge Park is part of the suburban portfolio of K & L Realty of Worcester, which owns and manages office properties in the greater Boston, Metrowest, and Worcester submarkets. Founded in 1983, K & L’s focus is immediate, high-quality service to tenants, attention to detail, and the highest value rent in the marketplace.